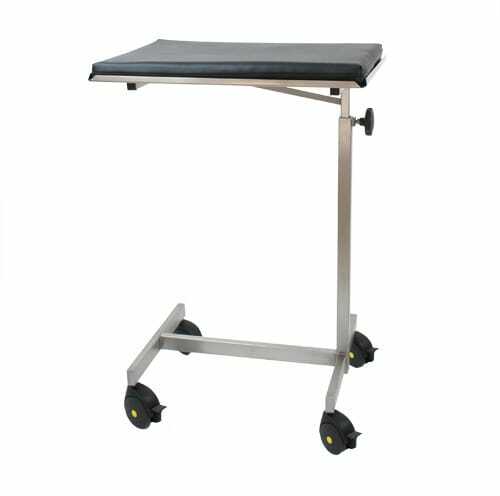 The mobile operating table is used for small operations or for the treatment of small animal such as cats, guinea pigs and rabbits. 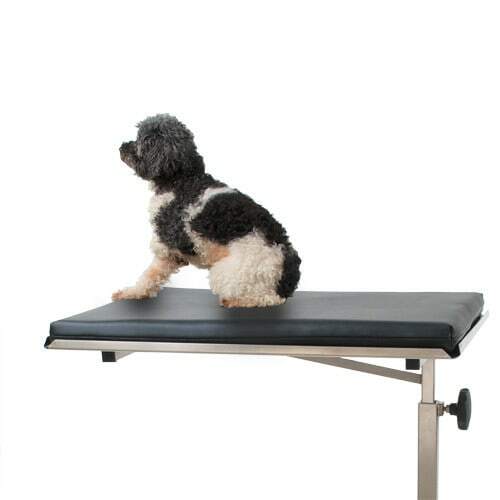 It is manufactured with a padded overlay, providing animals with a secure position and a high level of comfort. 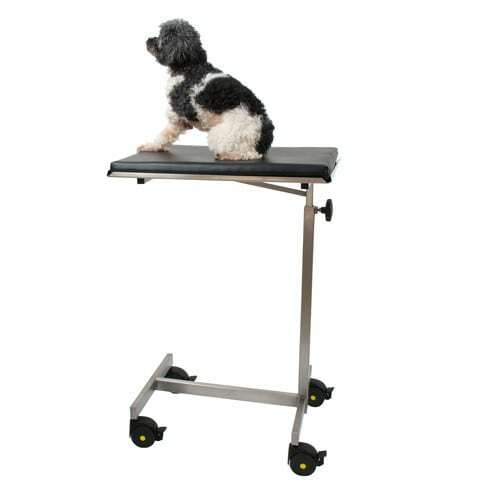 Due to the continuous height adjustment, vets can treat animals both while sitting or standing. 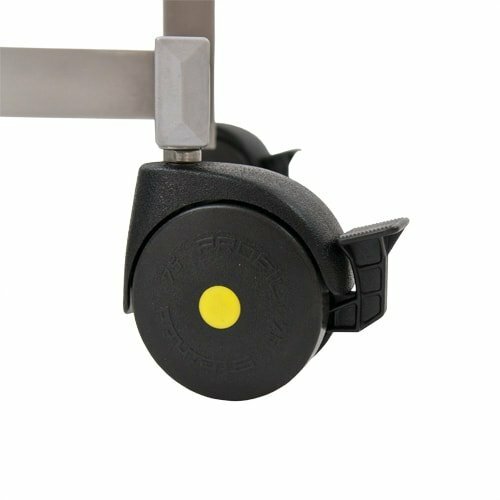 The operating table for small animals is manufactured with cross braces and four lockable, electrically conductive double casters. The operating table for small animals is easy to clean and disinfect. 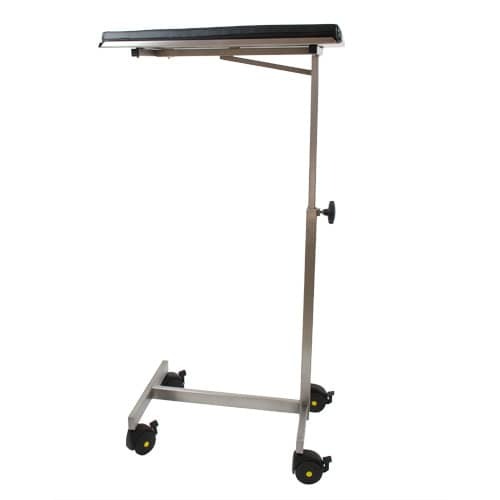 Without the overlay, it can be used as an instrument table.